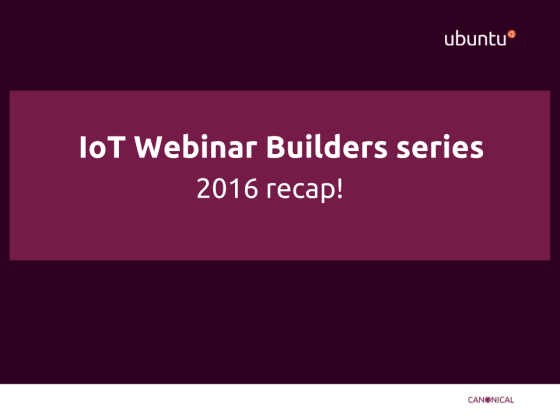 IoT Builders webinar series – 2016 recap! And don’t miss our webinar happening on Tuesday 13th December, ‘2017 – what’s in store for IoT’ at 5pm (GMT) here. If you miss it, you can still watch it on the same link after!